A gift voucher is the ideal gift for all kinds of occasions: anniversaries, birthdays, motivation gifts, bridal shower, etc. Put together a package of your own choice or simply offer a gift voucher for certain value. 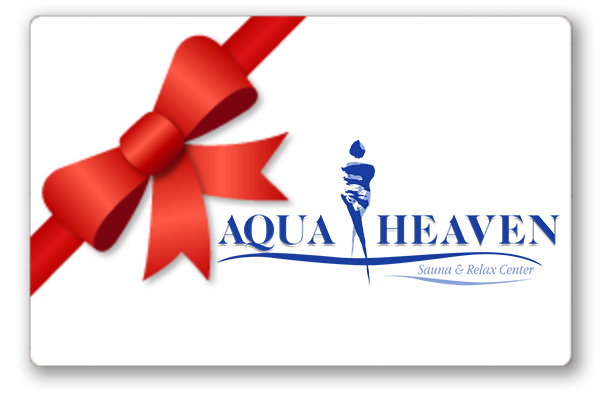 All of our packages and beauty treatements can be offered as gift vouchers as well. NEW: buy a gift voucher online and you can print it yourself imediately.